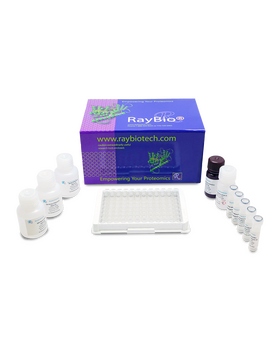 RayBio® Human IL-1 beta (IL-1 F2) ELISA Kit for cell culture supernatants, plasma, and serum samples. 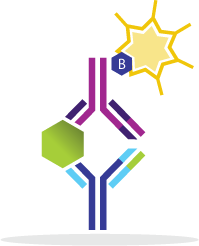 This ELISA kit shows no cross-reactivity with any of the cytokines tested: Human Angiogenin, BDNF, BLC, ENA-78, FGF-4, IL-1 alpha, IL-2, IL-3, IL-4, IL-5, IL-7, IL-8, IL-9, IL-11, IL-12 p70, IL-12 p40, IL-13, IL-15, I-309, IP-10, G-CSF, GM-CSF, IFN-gamma, Leptin (OB), MCP-1, MCP-2, MCP-3, MDC, MIP-1 alpha, MIP-1 beta, MIP-1 delta, PARC, PDGF, RANTES, SCF, TARC, TGF-beta, TIMP-1, TIMP-2, TNF-alpha, TNF-beta, TPO, VEGF. Diabate M., Muron P., Garcia E., et al. Escherichia coli ?-hemolysin counteracts the anti-virulence innate immune response triggered by the Rho GTPase activating toxin CNF1 during bacteremia. PLoS Pathog. 2015 Mar 17;11(3):e1004732. doi: 10.1371/journal.ppat.1004732. Ildefonso C., Jaime H., Biswal M., et al. Gene therapy with the caspase activation and recruitment domain reduces the ocular inflammatory response. Mol Ther. 2015 May;23(5):875-84. doi: 10.1038/mt.2015.30. Gupta M., Chari S. Predictive value of inflammatory Cytokines in preeclampsia. International Journal of Biomedical and Advance Research 2015; 6(04): 334-338. 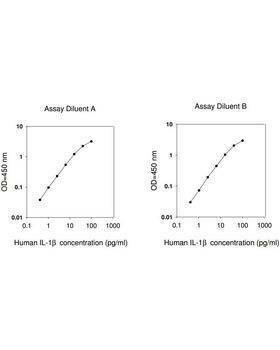 Worked well for cell culture supernatant. 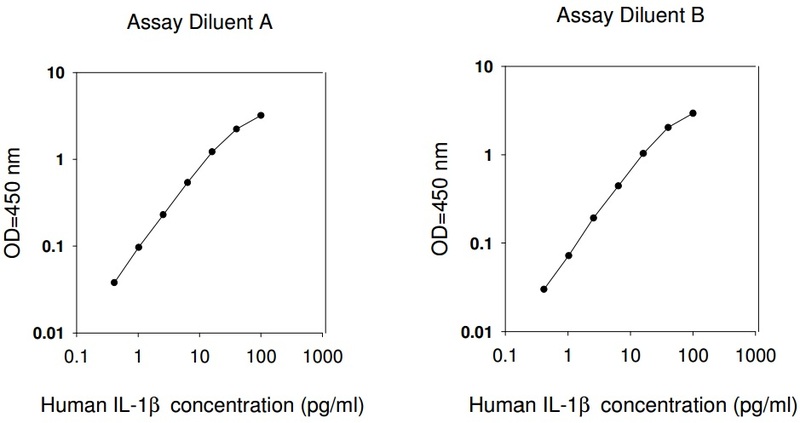 I bought the human IL1b ELISA kit in October, 2018. 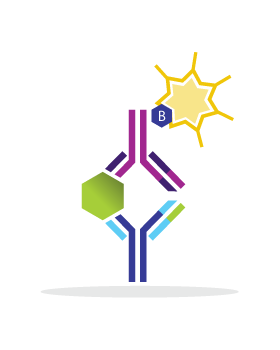 It's perfect for cell culture supernatants. 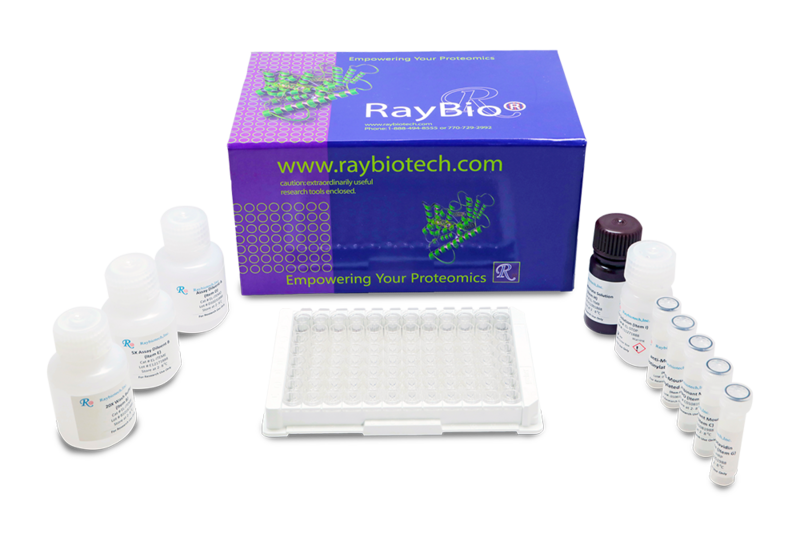 I used this kit on conditioned media from cardiac progenitor cells. I didn't dilute my samples and it worked very well. 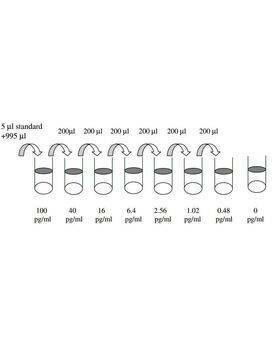 I used it with human corneal epithelial cell supernatant treated with various stimulus. It's very important for me to have high quality and sensitivity. This product provides that. Also very easy to use and follow the instructions on the protocol.